Not getting likes on Instagram? Here are some tips to get more likes on Instagram which are damn easy! Getting more likes on Instagram is our main aim when it comes to uploading photos or videos on Instagram. 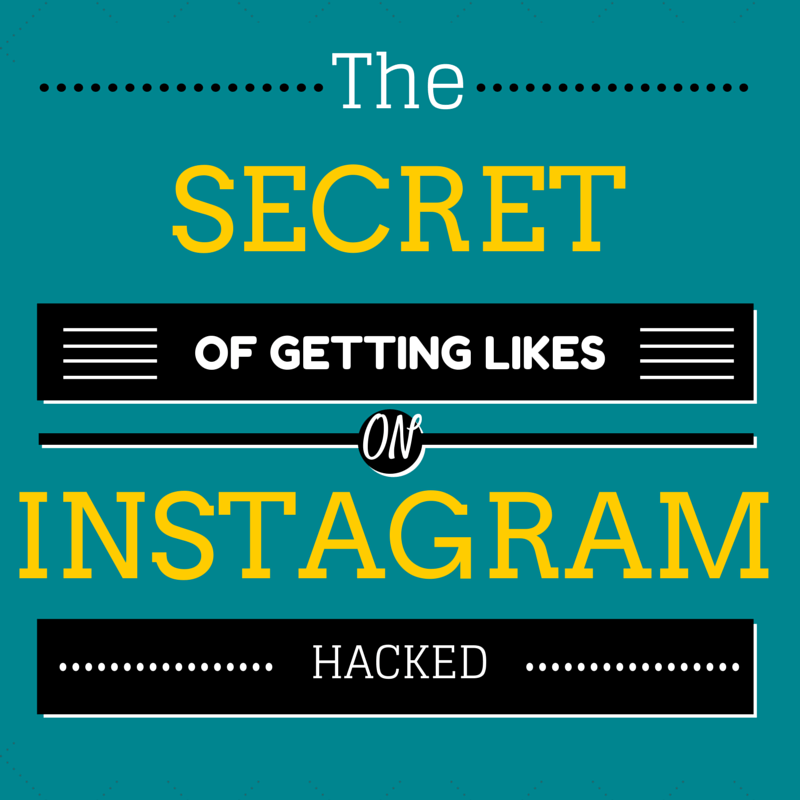 Building a following and getting massive likes on Instagram is all everyone wants. I have come up with summarizing each and every point and also providing additional websites and techniques tested by me for getting likes on Instagram. I want to tell my Readers that this Guide is prepared after a lot of research and testing. This is going to be a lengthy one. You can implement it in any way you want. Pro tip: Don’t look spam. Instagram is very strict about spamming. Be genuine, look original to your followers. After 2016, Instagram has become very strict against fake followers, likes and suspicious accounts. Instagram is all about pictures and how you click them. You don’t have to use DSLR every time. But having quality pictures is a must. This is what attracts other Instagrammers. If you have a nice collection of pictures, people will obviously like them and engage with you. No one wants to see regular stuff, be creative in your pictures and showcase your skills using Instagram. Posting regularly is one of the important things to do when you are on Instagram. Your followers do expect at least one pic per day. You might have quality photos they want from you. Posting regularly brings a lot of likes as well as keeps your followers stalking your profile. Post at least one picture per day. But don’t overdo it. Posting continuously may irritate your followers and they may start unfollowing you right away. I have seen profiles posting 7-8 pictures at a time. They is not recommended. Your followers will get annoyed and will unfollow you immediately. If you have many photos to upload, have intervals while posting them. At least a 3-hour interval. Post at the right time is as important as posting regularly. It is observed that the ideal time to post is around 5 p.m where most of the people on Instagram are active. You will receive most likes on your pictures on Wednesdays at 5 p.m. But my suggestion will be knowing your followers when they are active. This doesn’t mean you have to ask them. Keep experimenting while posting images. See when you get more likes and engagement on your pictures. But afternoon time is the ideal time to post. Hashtags are very essential while posting images. Instagram added a feature of Hashtags so as your images get noticed around the world and not by only your country or state or region. Adding relevant Hashtags will provide more likes on your images. Remember, add Hashtags in the comment section. Not in the caption area. Do not add more than 20 hashtags. 13-15 relevant hashtags are Ideal. Tip: Don’t stuff lot of Hashtags. You don’t want to look spammy of course. Add hashtags that are relevant to your industry only! Having a specific theme is necessary as you want your followers to be highly targeted. Instagram has a lot of fashion bloggers who showcase their products through pictures. Have a theme based profile. For me, an Instagram tip is a theme. My followers will be users who want more Instagram tips. In such a way, you should have them. Eg fashion, travel, photography, etc. If you are good at selfies, post more selfies. If you are good at photography, post more natural photos. Filters provide more details to your pictures. You can use inbuilt Instagram filters to enhance your photos. Based on your photo, you should add some filters to it. Filters increase Engagement of followers in your profile. 7. Use additional apps on your phone to give your photos a special look. Using inbuilt filters doesn’t help always. No matter what smartphone you use. These apps include Picsart, Camera+, Pro HDR, Snap-seed, and Pixlr-o-matic, etc. These apps also help you crop pictures, add filters, also make collages, etc. It is very necessary to promote your Instagram pictures on other social sites. Connect your Facebook account and find your friends and family on Instagram. Share your Instagram images on Facebook, Tumblr, Twitter, and also Flickr. If you have a massive following on any of these social sites, you can use it for featuring your Insta photos. 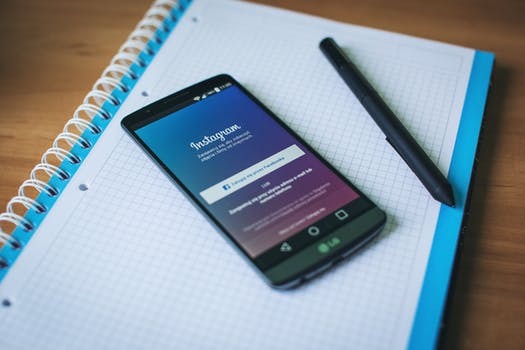 If you are new on Instagram and want to feature your photos to a large audience, sharing is a must. This is a hack that I found while using hashtags. Whenever you are posting any picture or video. Search for #likeforlike. You will find many pictures. Just scroll down and go on liking. Since it is like for like, you are sure to receive likes on your profile also. Keep liking for 5 to 10 mins. This is the most trusted way to get likes on your pictures. You can also tag your picture with #likeforlike and #spamforspam. See the likes pouring in. #spamforspam also works in the same way. Search for #spamforspam. Go to a profile and start liking their pictures. Make sure you like at least 10 of them, to get noticed by the other Instagrammer. In return, they will also spam you with likes. Note: If you want to genuinely build a good following and don’t want ghost followers… You should not use the above technique! I have personally used all the above steps to get likes on my Instagram Account @bloggerpunit. There are many Fake websites which promise you to get plenty of likes on your pictures. But they don’t do it for free. You have to complete crappy surveys, buy products, etc. Don’t trust such websites. Don’t give your usernames to such sites. They may start tagging you in their pictures and increase the spam count. Follow this Guide and you will surely get massive likes on your Photos. Here I end this long guide. I hope you liked my post. Do share it with other Instagrammers and friends.